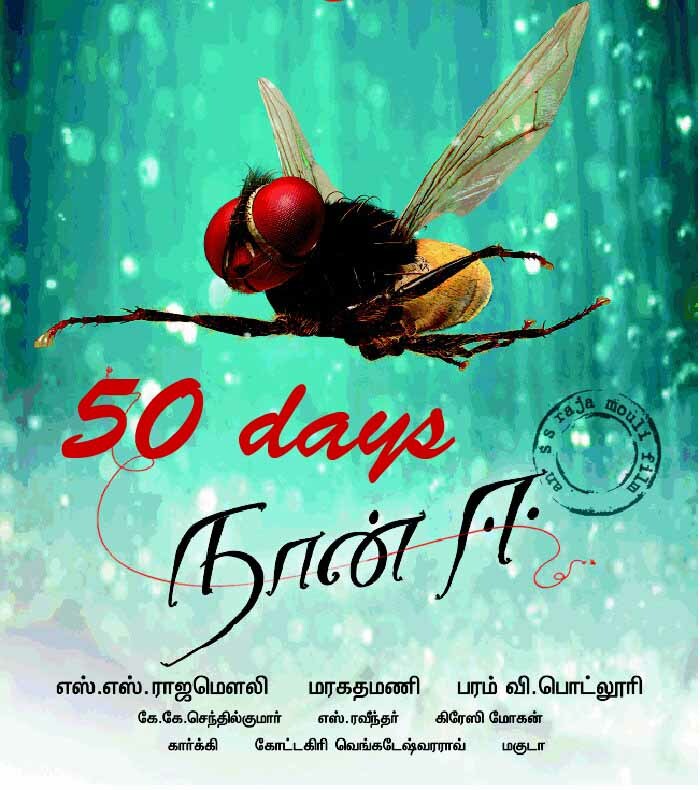 The magnum opus from director SS Rajamouli, Naan Ee, has reached the 50-day mark! The director made heads turn and notice his film as he handled a completely new concept deftly. Sudeep's acting is the highlight of this film and industry pundits opine that he may go on to receive several awards and honours for his wonderful performance. Naan Ee stars Nani and Samantha as the lead pair with Santhanam in a crucial role. The film was released in Telugu simultaneously under the title Eega and has been declared a smash hit in Tollywood too. 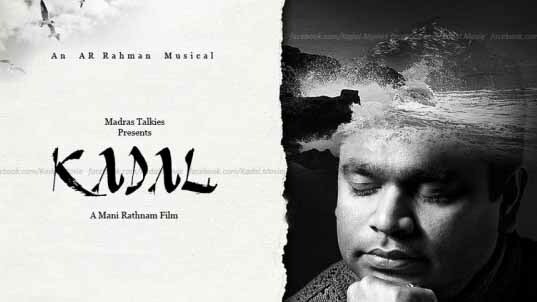 Looks like Mani Ratnam is busy wrapping up his forthcoming venture, Kadal, starring debutants Gautham Karthik and Thulasi. We hear that he has to shoot just for another five days before he finishes the entire talkie portion of the movie. A source says, "Mani has completed this film in the shortest time possible. He would have shot for just 70-odd days for this flick. The team was in Andaman last month for about 15 days, and then, they have left for Manapad. After this schedule, the team will be involved in some patchwork." While A R Rahman has already finished composing the tunes for the film, the editing work is also going on simultaneously. The source adds, "Radha's daughter, Tulasi seems to have impressed Mani Ratnam with the effort she has put in. Not only has she been training rigorously for her role, she has wowed the filmmaker with her dedication as well. This film will be the perfect break for both Gautham and Thulasi."